Ato Osei, public relations officer of TUCO South/Central Zone. How many of you like calypso music? Sadly, not a single hand went up. 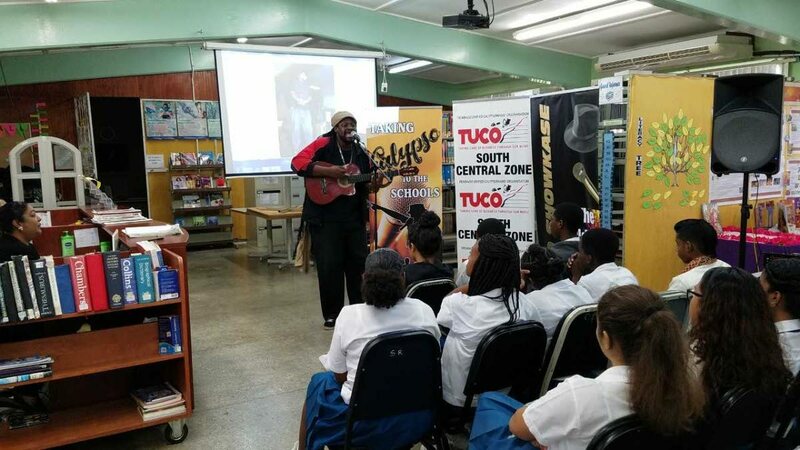 The question was asked when the TUCO South/Central Zone’s Taking Calypso to the Schools caravan stopped at the Fyzabad Secondary School. However, at the end of the session, when the question was repeated, the response was overwhelming. Not only did students express great interest in the art form but were eager for a return visit. This summarises the reality of calypso in TT, said Ato Osei, PRO of the zone and event co-ordinator. Osei pointed out to staff and students that liking or not liking music is directly related to their degree of exposure, said a media release. He spoke of the influence music has on behaviour and noted that there were many times students themselves were displeased with the lyrics of certain songs, yet found themselves liking the same songs and dancing to them, despite feeling violated by the lyrics. He said constant bombardment by certain types of lyrics caused them to slip into our subconscious. He lamented the fact that students were denied the opportunity to hear and experience some of the artistes whose messages relate to the society’s current challenges and experiences. Osei, who is also known as Nerukhi, also paid tribute to the late Winston “Shadow” Bailey whose profound musical influence has been felt worldwide. Students were entertained by performances from Selvon Noel (Mistah Shak), Nerukhi and young Ronaldo London, none of whom they had heard before, the release said. Mistah Shak performed some of his popular songs to an enthusiastic response and also spoke of the influence of some of the older calypso music on soca. Nerukhi introduced his latest track, Put yuh phone on Silent, and had the students singing in full voice. 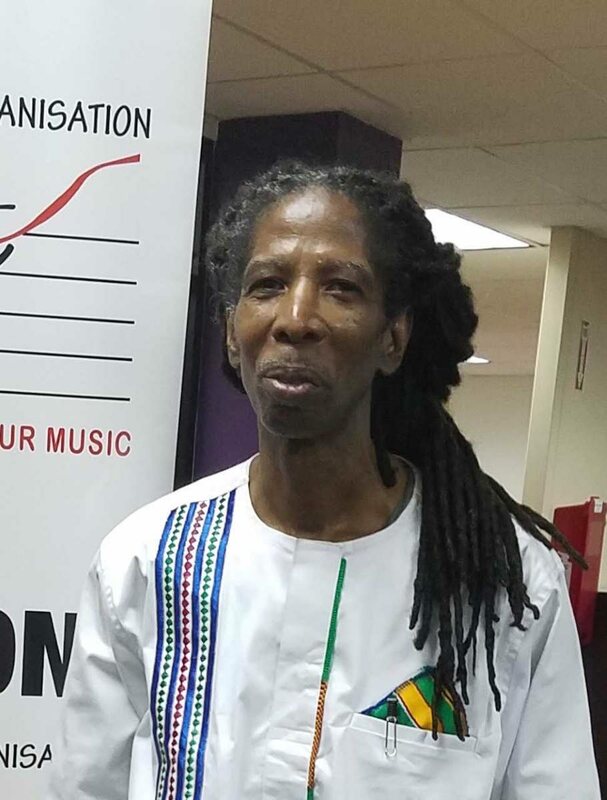 He said calypsonians take issues that are of concern to society and transform them into musical pieces that can be enjoyed while the message is being received. He dispelled the myth that music for enjoyment must be devoid of messages. Ronaldo London performed his standout song for 2018, Tomorrow, to an overwhelming response of “kaiso kaiso”, as students and staff expressed interest in a return visit. The event was also made possible by the background work of calypso historian – Zeno Constance. The Taking Calypso to the Schools bandwagon is expected to continue until mid-November. Reply to "Calypso caravan converts Fyzabad students"